Accented with a unique, one-of-a-kind design, the Shelley series evokes a formal pattern that is both intricate and attractive. 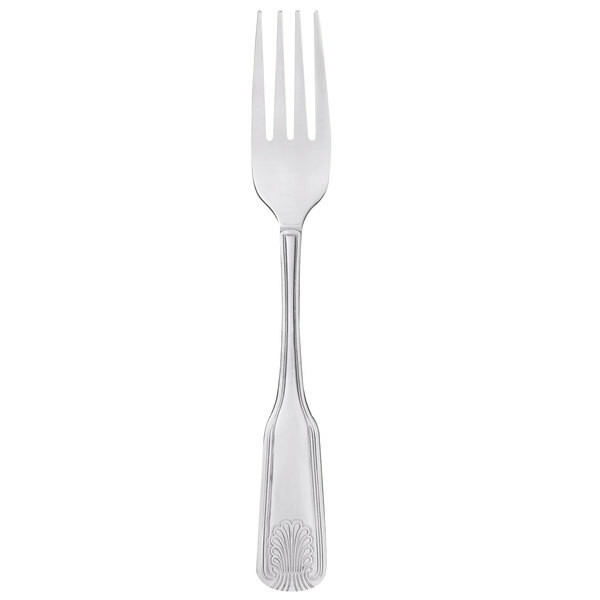 This dinner fork features extra heavy-weight construction, chrome-plated 18/0 steel and a mirror polish finish. This item is measured at 7 1/2" and boasts four tines. A dinner fork is a part of almost all traditional place settings, and in casual or quick-service restaurants, it may be the only fork used. Great forks for the price! They are heavy duty, durable, and a modern style. They've run through our dishwasher multiple times and haven't tarnished! I bought them to restock our drawer as forks always seem to disappear! Does anyone else have that problem?? Would definitely buy again or recommend to a friend! We have had this flatware pattern for many years and they have worked well for our restaurant. They are classic. durable and we plan to continue using them for a while. 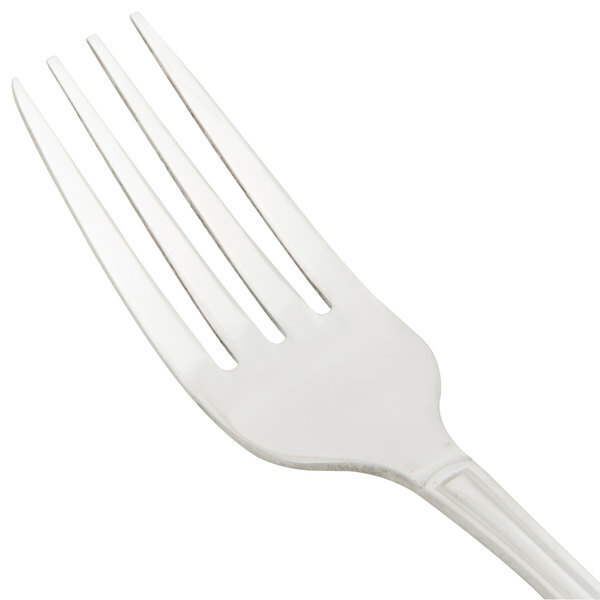 High quality dinner fork. These forks a very sturdy and will not bend. I anticipate them to last a long time and they look very nice as well. 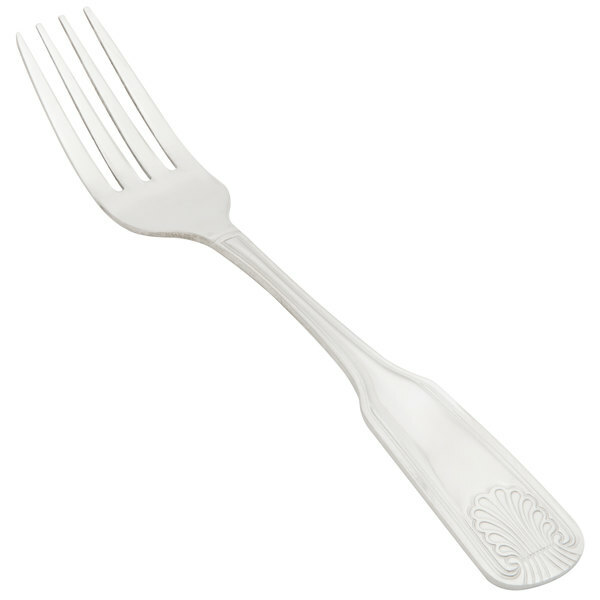 These Shelley forks are great for a pizzeria and casual restaurants. You don't have to worry about these forks bending. They are very sturdy and not expensive. 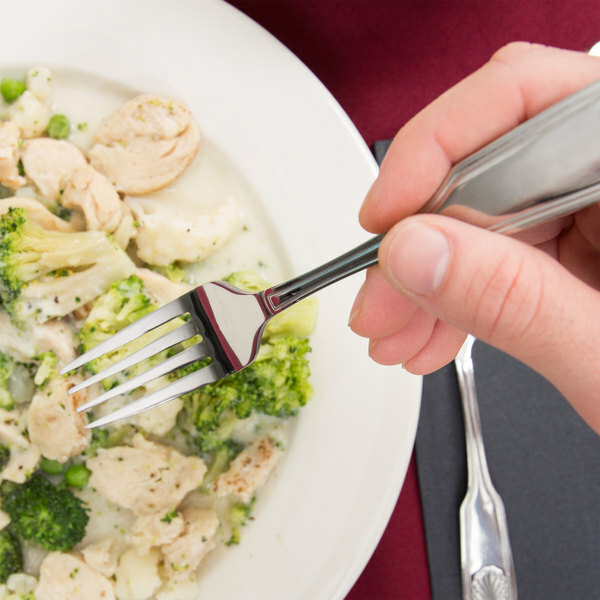 The Shelley flatware stainless steel dinner fork is a high-quality, high polish for which is great for serving at any time of the day. It is easy to clean and has a nice engraved design on it. This silverware looks and works great. It was very fast shipping. It was also the best pricing I found on many websites. I used them for our Fine Dining dinner show and everyone is very pleased with them. Will be buying more soon. We love these forks! They are very durable and have a high quality feel. Not like the cheap bendable forks you may have seen in the past that bend easily . We love these forks. 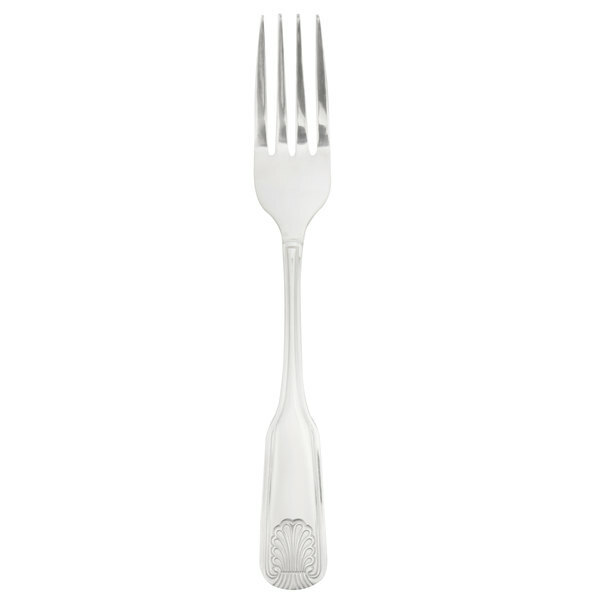 The style is very classic looking and also the length of the fork just right. The price for the style and weight of the fork are so reasonable for us to afford. We will buy this again if we need more in the future. This flatware was just what I needed for my event. It looks elegant, modern and sophisticated without the expensive price. I would definitely order this product again. We have ordered the entire service set for both of our restaurants. Each piece is thick and durable .We are genuinely impressed at the quality! We have used these forks before and I loved. So here I am again. Now I'm ordering everything has a same design so they all match. These forks were ordered to complete an existing set that had a similar pattern, and these are so much nicer! They are heavy, and just the perfect size for use as a dinner fork. They also polish to a beautiful shine with just a soft cloth. Those Shelley dinner forks are great , love it , will order it again , love this web site , keep up the good work . I've been using and ordering the forks for around 5 years. They look classy, have nice weight to them and very economical in price for what you get. 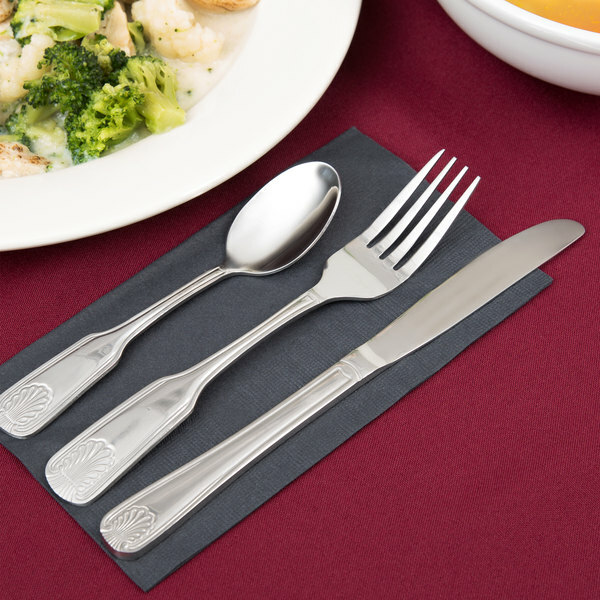 The Shelley dinner fork is perfect for any restaurant. I like the whole line of this flatwear. people will think you spent alot for it. Great Product. These forks are of very good quality and makes the table really look nice. The Shelley design is very impressive. The price is really nice too. Save Up To $0.82 with our Recommended Product! Consider this Acopa Atglen 7 5/8" 18/0 Stainless Steel Heavy Weight Dinner Fork! Its polished finish offers a professional appearance, yet doesn't take the focus away from your perfectly-plated culinary creations. 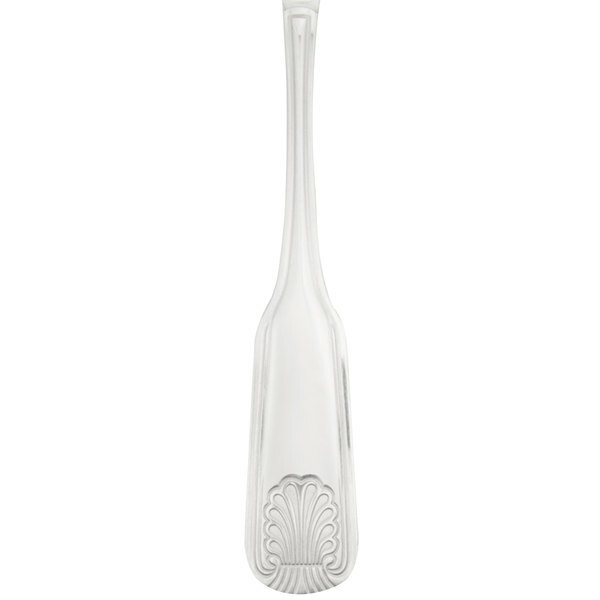 Acopa flatware is designed to stand up under the rigor of daily use, making it perfect for your restaurant or bar!